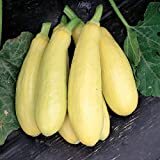 Yellow summer squash growing herbaceous of the genus Cucurbita also known as straightneck squash. 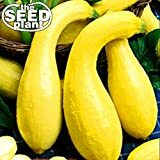 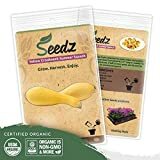 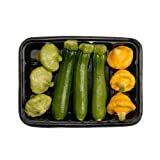 Yellow summer squash annual plant grows as shrub, can grow in mediterranean, subtropics or temperate climate and growing in hardiness zone 4+. 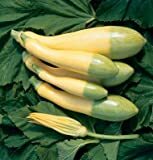 Fruit picked up when it’s unripe before it’s fully grown the peel is yellow, fruit size: 8 to 10 inches, the shape oval, inside the fruit is light yellow-green. 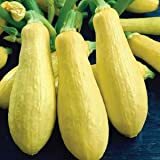 What can be done with big quantities of Yellow summer squash fruits?